How do you like it? You were trading it recently I think? 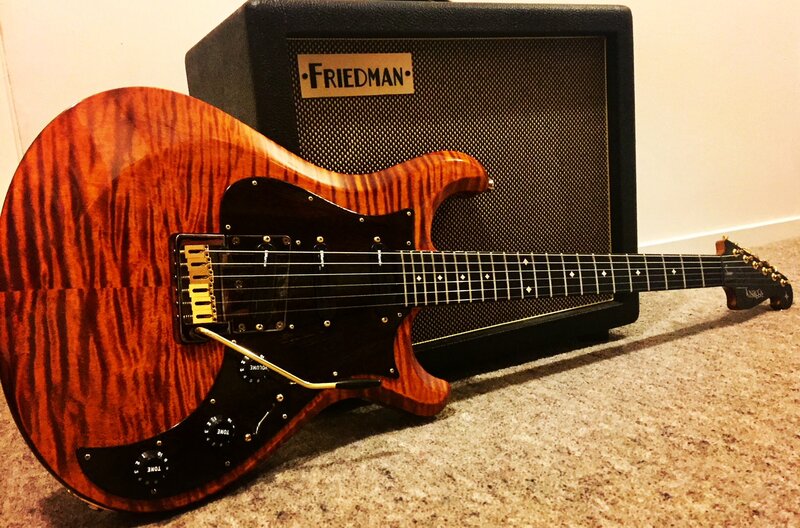 I'm at a phase where I like relic'd guitars, hence i prefer to play my PRS SC that has massive buckle rash and lots of chips around the body edges over this nearly perfect Knaggs! lol I'm also relic'ng my most recent Tele I got from mr oleg. But it's not blue (like Opsguy's one). Hopefully that will soon pass. Excellent, should be easy as most parts are already dulled and it has a thin, matt paint job. 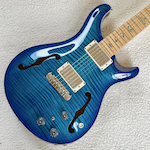 Do you want to trade the Knaggs for your old Doozy? 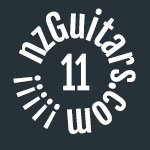 I've played KNNZ's one. Lovely guitar.